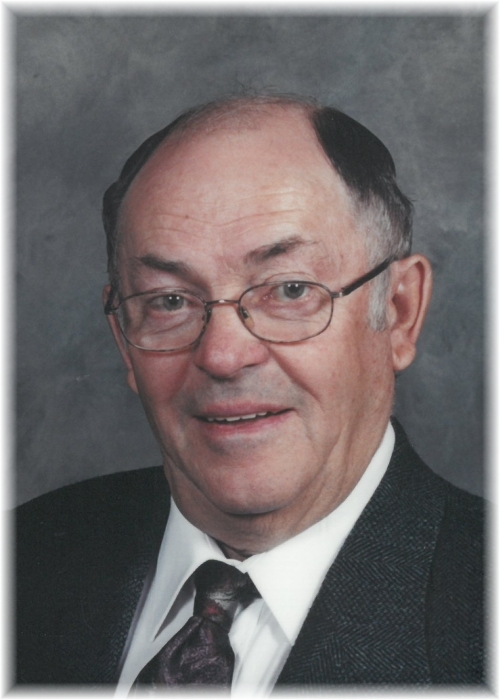 Allan Lounsbury of Dauphin, Manitoba passed away on Tuesday, December 4, 2018 at the age of 80 years. In accordance with Allan's wishes, cremation has taken place, and a family service with take place at a later date. Should friends so desire, donations in memory of Allan may be made to Dauphin Personal Care Home or Alzheimer's MB or Charity of One's Choice.